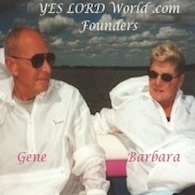 Barbara vividly takes us through the joys and sorrows life brings. She walks in the footsteps of Jesus, holding His hand, allowing Him to show the way. Through the path He has already paved for us He reveales "His Amazing Grace." She sees Him in the mist from the sea as well as in the lowest points of life. 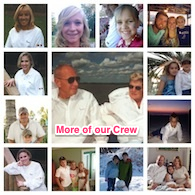 Barbara lives in Naples, Florida with her husband. 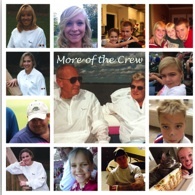 She has four children and nine grandchildren and has written over 36,000 poems to date. 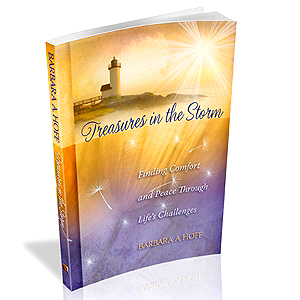 Treasures in the Storm is the first of her Treasures of the Heart series.